The Federal Government is set to resume its legal battle to extradite serving senator, Prince Buruji Kashamu to the United States of America to face trial for alleged drug trafficking, Naija News understands. The government will on September 24 at the Supreme Court resume the final legal action seeking the lawmaker’s extradition. 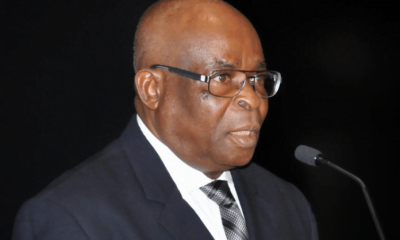 Naija News learnt that the Supreme Court will on the set date, determine the veracity of the two judgments delivered in favour of the Attorney General of the Federation, AGF, by the Lagos division of Court of Appeal on May 4 this year. Kashamu had in his notice of appeal to the Supreme Court, complained that the Court of Appeal erred in law by voiding and setting aside the two judgments of the Federal High Court which barred Federal Government from going ahead with his extradition. 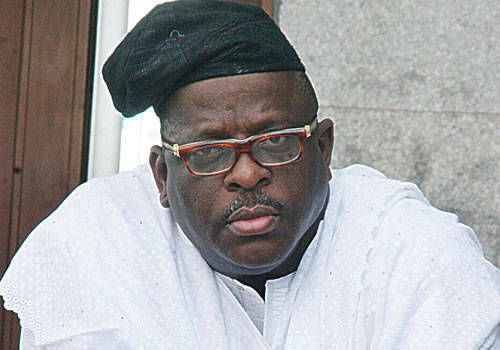 Kashamu is asking the apex Court to set aside the decisions of the Court of Appeal as they affected him. The AGF, acting on behalf of the Federal Government, filed a counter prayer that the Apex Court should uphold the judgments of the Court of Appeal which cleared the coast for Kashamu’s extradition. The AGF claimed that the Appeal Court was right in setting aside the judgments of the High Court because they were based on hearsay evidence of Kashamu before the court. 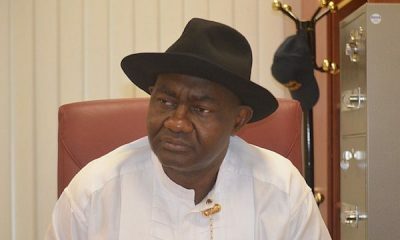 The AGF is urging the Supreme Court to allow the judgments of the Court of Appeal to enable the Federal government extradite the Senator to USA to prove his innocence or otherwise in the hard drug criminal charge filed against him by the American government since 2015 when he was alleged to have escaped to Nigeria. One of the senior lawyers in the Senator’s legal team, Olusegun Odubela SAN, confirmed to journalists in Abuja that the senator and the Federal Government have shifted their legal battle on the extradition to the Supreme Court, adding that Kashamu is challenging the validity of the two judgments of the Court of Appeal. 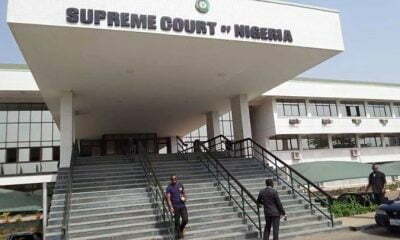 Legal luminary, Prince Lateef Fagbemi SAN, is leading the legal team of the Senator at the Supreme Court while Chief Emeka Ngige SAN is leading the Federal Government legal team. 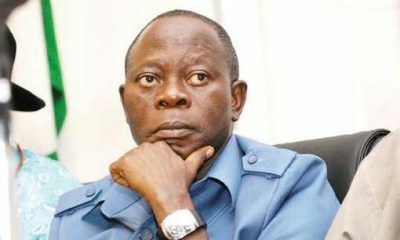 However, in spite of his appeal to the Supreme Court, Senator Kashamu has again filed a fresh fundamental human rights enforcement suit at the Federal High Court in Abuja where he is praying the court to bar the federal government from extraditing him or giving effect to judgments of Appeal Court. But Justice Ahmed Ramat Mohammed had in a ruling on ex-parte motion of Kashamu refused to grant order of interim injunction against the federal government. 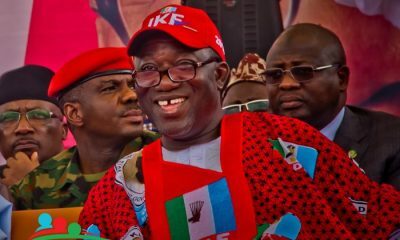 The judge in the ruling delivered on May 30 refused to stop the execution of the two judgments secured by the Attorney General of the Federation (AGF) and Minister of Justice against the senator representing Ogun East Senatorial district in the senate. The court held that granting the request by Kashamu to stay the appellate court decisions against him in an ex-parte application will be against the rule of law and natural justice. 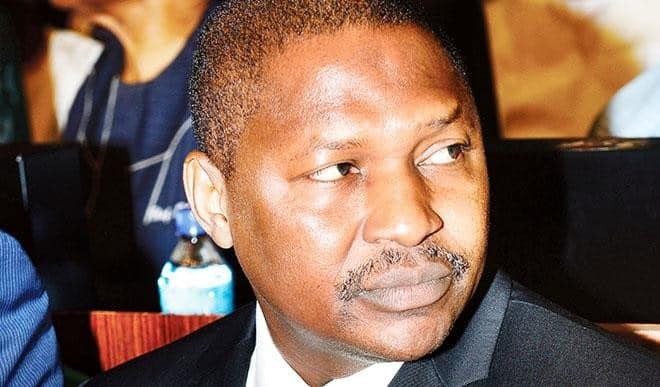 In the ruling on the ex-parte application filed against the Attorney General of the Federation (AGF) and the National Drug Law Enforcement Agency (NDLEA), Justice Mohammed rather asked the embattled senator to put the AGF and NDLEA on notice in respect of his fresh suit. 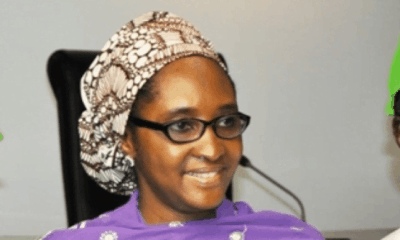 Justice Mohammed had noted that since what the senator sought in his originating summon was to prevent his extradition, it will be unfair against the AGF and NDLEA to put the extradition on hold without going into the merit of the whole issue as contained in the originating summon. The Judge, therefore, declined to stop the implementation of the appeal verdict delivered on May 4 this year. Kashamu through his counsel Dr. Alex Izinyun SAN had in the ex-parte motion, argued that he was afraid and apprehensive that the federal government may likely pick him and extradite him to USA on the strength of the Court of Appeal Judgments. He told Justice Mohammed that if the extradition is executed via the judgments of the appellate court, his fundamental right to freedom of liberty will be jeopardized. The senior lawyer argued that if senator Kashamu is picked by the federal government through the NDLEA; no court in Nigeria will have jurisdiction to save him because he (Kashamu) would have been flown to a foreign country. 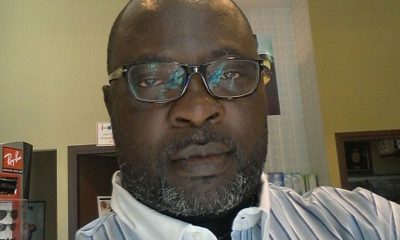 Izinyon SAN, insisted that there is likelihood now of his client being picked by the Federal Government and the NDLEA adding that his fundamental human rights will be breached in the process. But Justice Mohammed stood his ground that his court was not persuaded to stop the appellate court judgment but will rather wish that Kashamu puts both AGF and NDLEA on notice to show cause on why the two Judgments against the senator should not be stayed from execution. 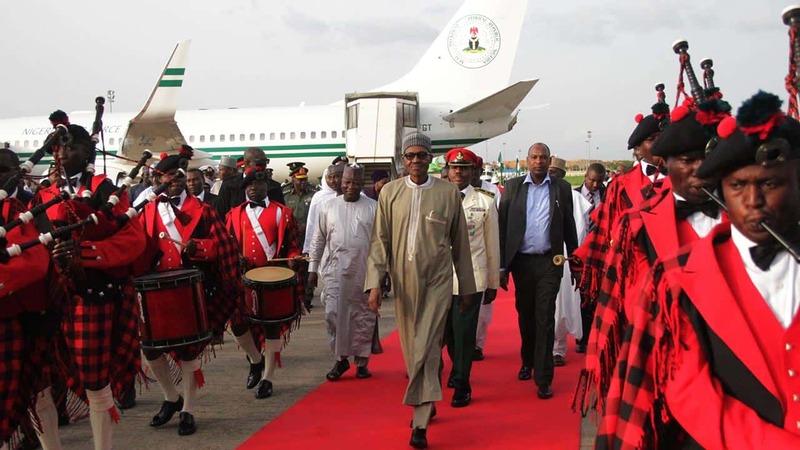 The appellate court in a landmark judgment voided and set aside all orders made by a Federal High Court between 2014 and 2017 restraining the government from proceeding with the extradition.